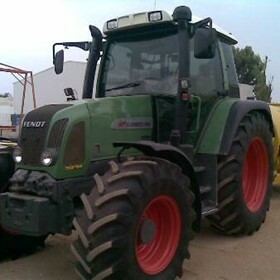 Our company specializes in the supply and service of a complete range of quality new and used agricultural machinery for the man on the land. 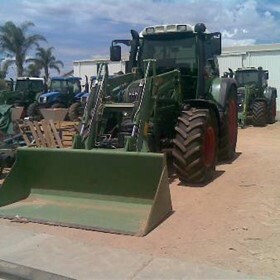 Whether it be tractors, implements, sprayers, grape harvesters or combine harvesters, we have a product to suit any requirement. We also sell and service pressure washers, industrial vacuum cleaners, industrial floor sweepers, and a complete range of hay equipment. 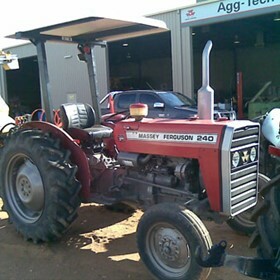 Formed in July 1997 Agg-Tech Machinery has continued to grow and support the agricultural community. 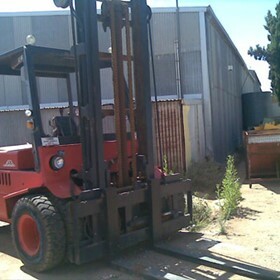 With a focus on customer service, modern top class workshop facilities, highly trained technicians, specialized tools and computer technology have been utilized to give the best possible service to our customers. 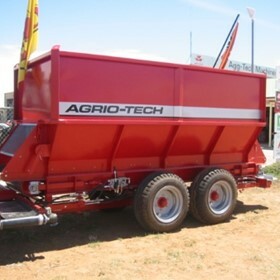 Agg-Tech Machinery has the latest in spare parts ordering techniques with computer links to our suppliers. 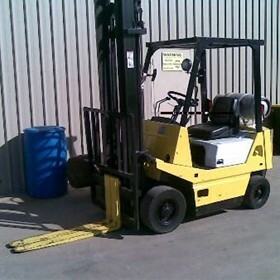 This allows for direct efficient ordering of spare parts minimizing down time for our customers. Our friendly trained parts personnel will make every effort to ensure your spare parts needs are catered for. 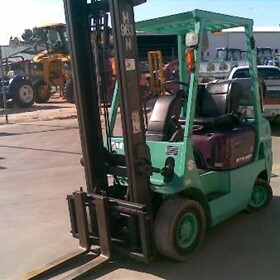 In 1997 Agg-Tech Machinery won an award for outstanding sales performance. 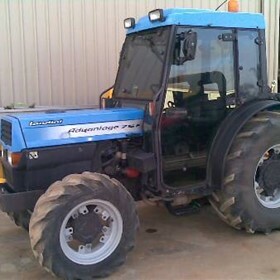 In 1998 were awarded TOP MASSEY FERGUSON SALES in the East Asia Pacific region. 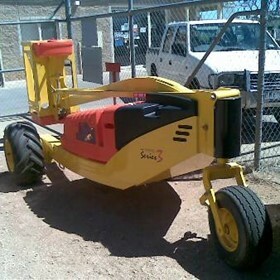 Also a record twenty-seven Gregoire grape harvesters were sold into the Sunraysia region the same year. In 1999 and 2000 Agg-Tech Machinery were awarded Top state Dealer and in 2002 and 2003 achieved the prestigious AGCO MASTER DEALER award. 2004 Master Dealer Award to list.